Our mission is to serve filmmakers with the best policies their dollar can buy. Our diversified staff utilizes state-of-the-art technology to make your insurance experience with us as effortless as possible.Simply put, we are “Independent Brokers/Agents” representing you the “client”. We are licensed professionals and bring a personal touch to the delicate relationship between you, the “client” and the “insurance company.” We can act as “brokers” or as “agents” depending on the product sold and/or our relationship with the actual insurance carrier. We are proud to offer specialized coverage for production and event insurance of all types. 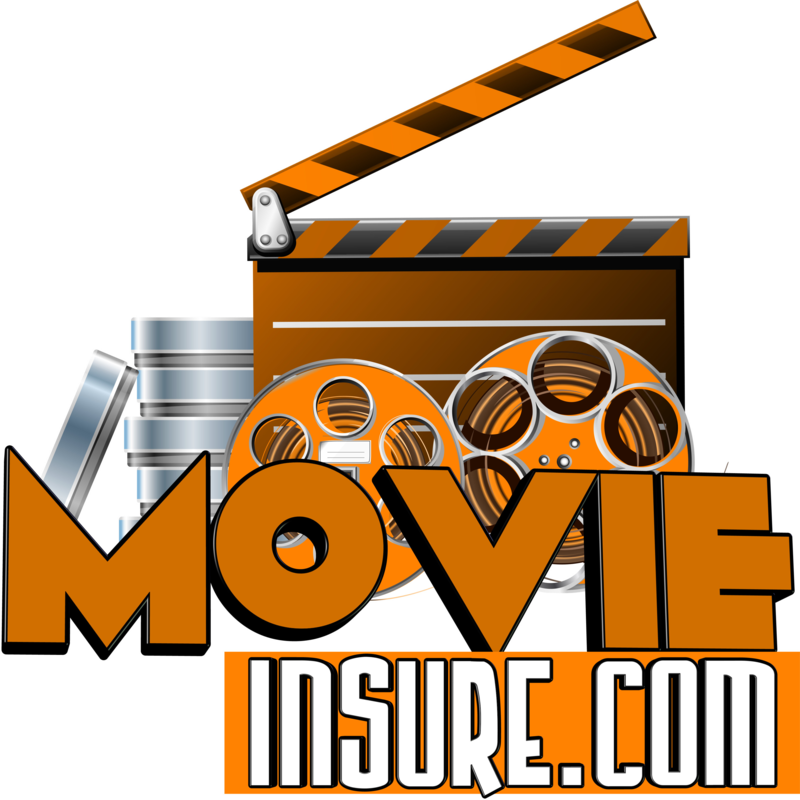 © 2019 Copyright Film and Production Insurance. Design by http://www.pridetechdesign.com.